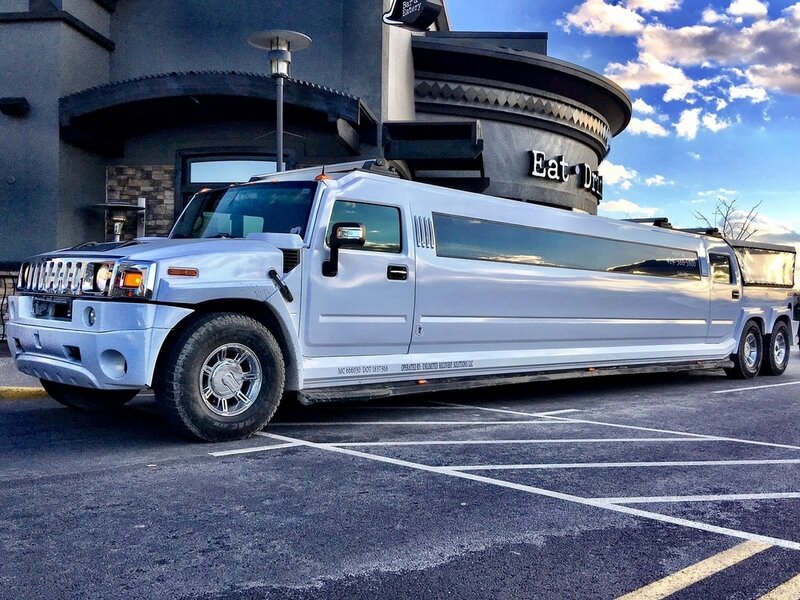 Toledo Party Bus and Limo is family friendly that’s why some of our most popular destinations are great for young and old alike. The fun all starts when you get your group together. 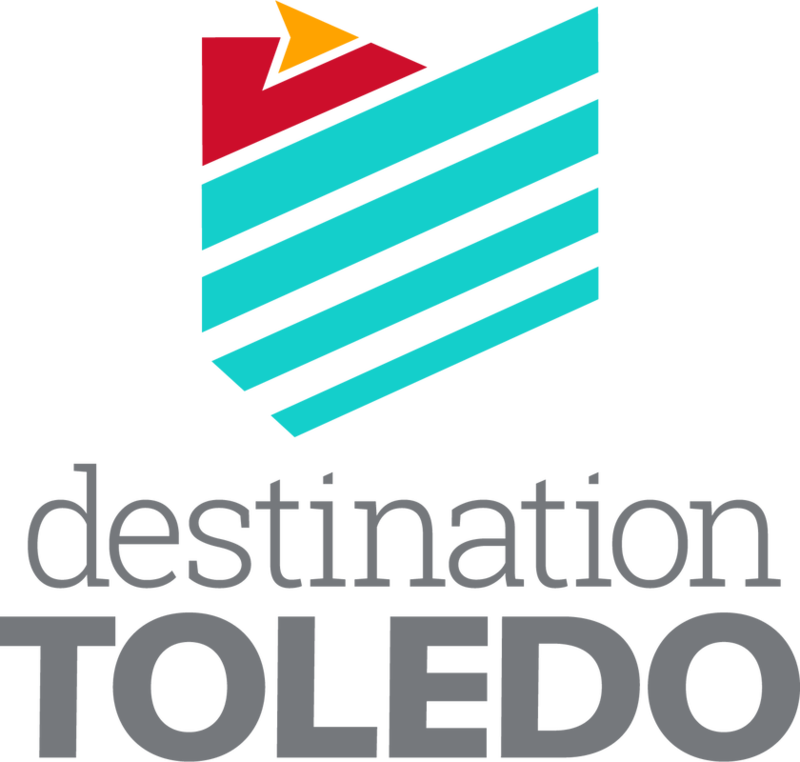 We are so lucky to live in the Toledo area. 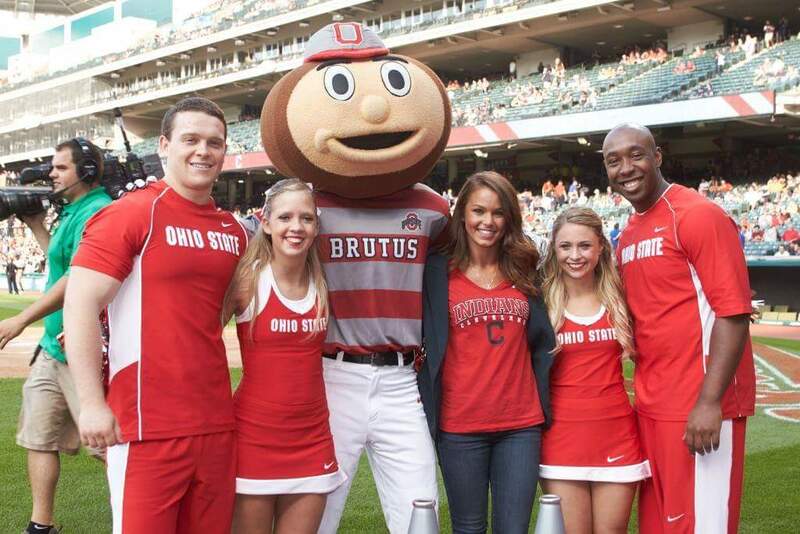 There is plenty to do right here in North West Ohio and we’re a Limo ride away from Detroit, Chicago, Columbus, Cleveland, Cincinnati, Pittsburg and Indianapolis. Think of the possibilities! 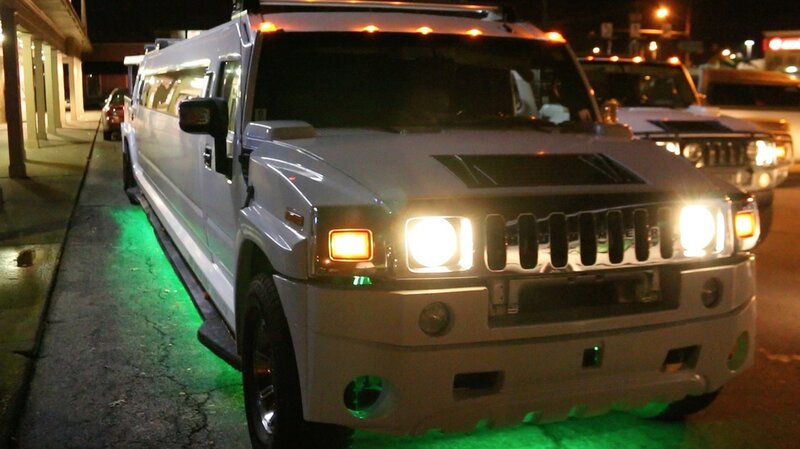 ​During football season, Toledo Party Bus and Limo is your personal tailgate party transportation. Why drive yourself, or worry about your friends and family getting home after a day of cheering for the Buckeyes or Wolverines. Whether you tailgate for the Browns, Bengals, Lions or Steelers, start your tailgate early. Our professional drivers will get your group to the game on time, and home safely. Want some trip ideas? Let’s start with sports. 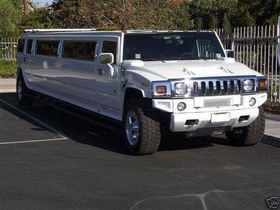 Get your gang together and take a limo to the Detroit Tigers game. After the game, your personal Toledo Limo could drop you at one of the three Motor City Casinos. 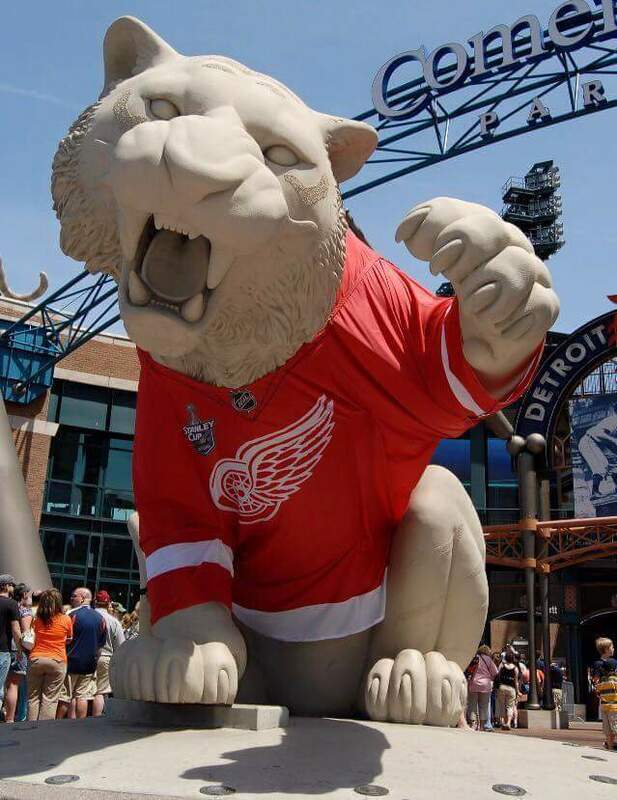 Greek town and The Eastern Market are uber popular destinations for Metro Detroiters too. Your personal chauffeur could take you to the Detroit Institute of Arts or the Detroit Zoo. And of course there are countless restaurants and bars to sample while on your chauffeur driven day trip. If shopping is your thing, get family and friends together for a trip to Columbus Ohio, Birch Run Michigan or world famous Shipshewana. Chicago is another destination for a day or overnight trip, as is Pittsburg or Cincinnati. A family day or birthday party at one of the many water parks, like Kalahari or Great Wolf in Sandusky Ohio, is a blast. 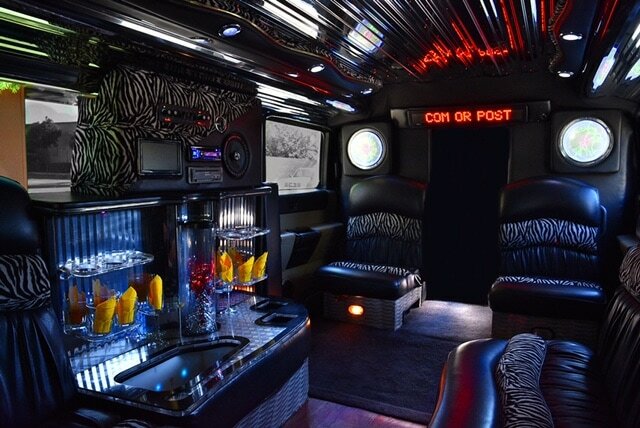 Book a limo for your group and start the party on the way there. And we will take you and your group home at the end of the day.